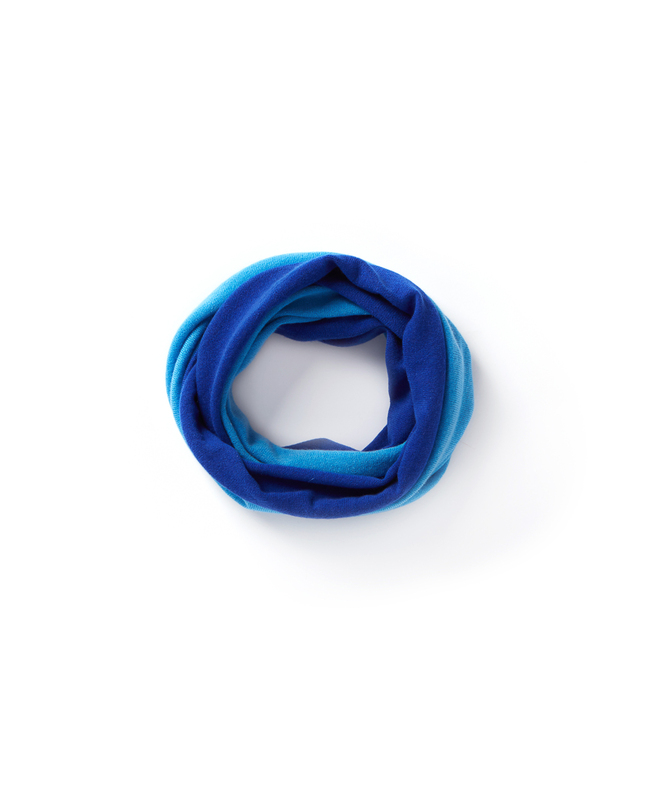 A modern recreation of the timeless infinity scarf. 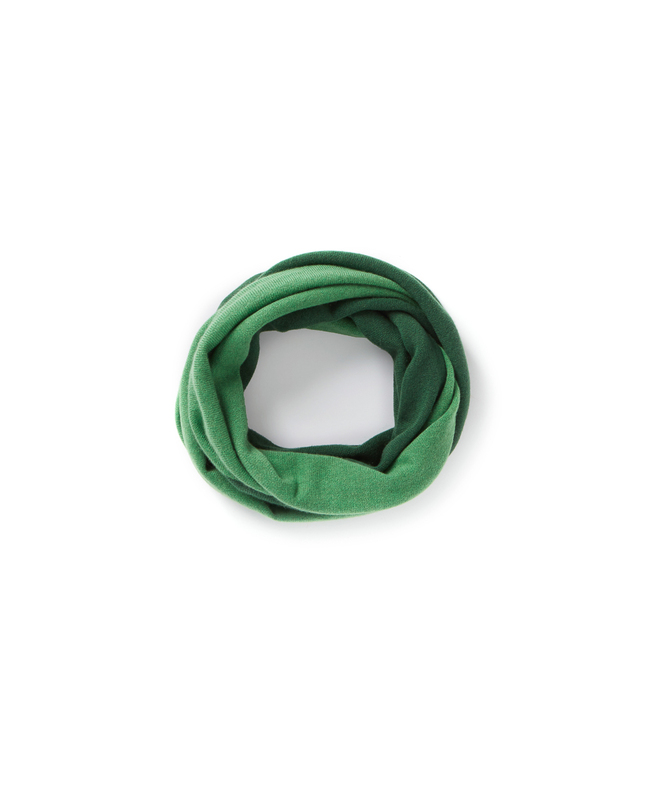 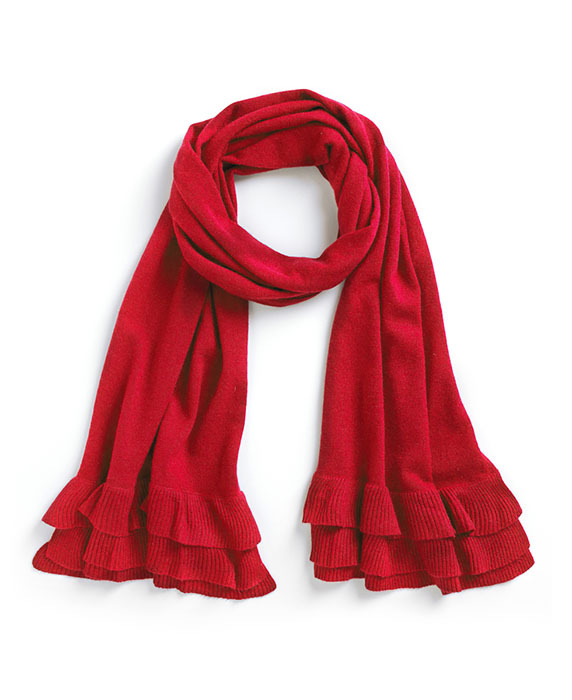 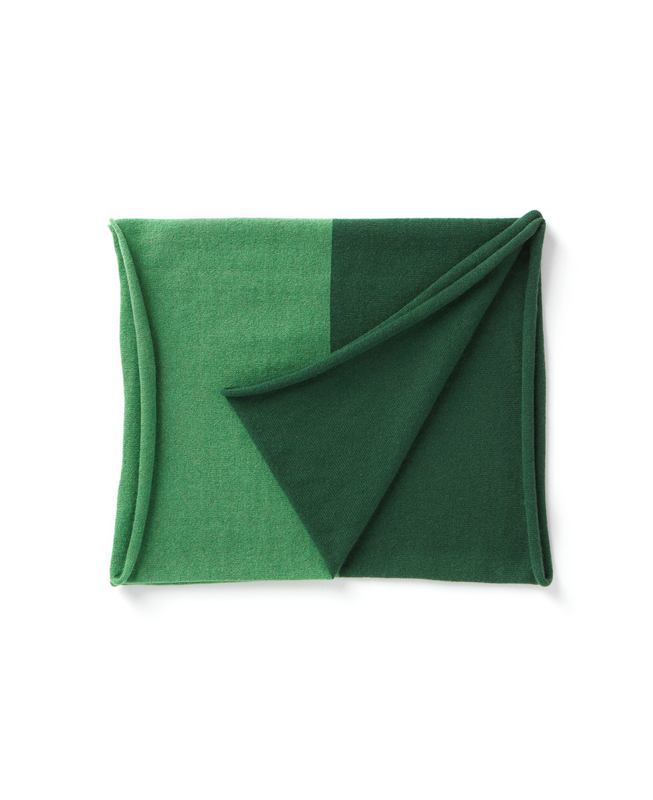 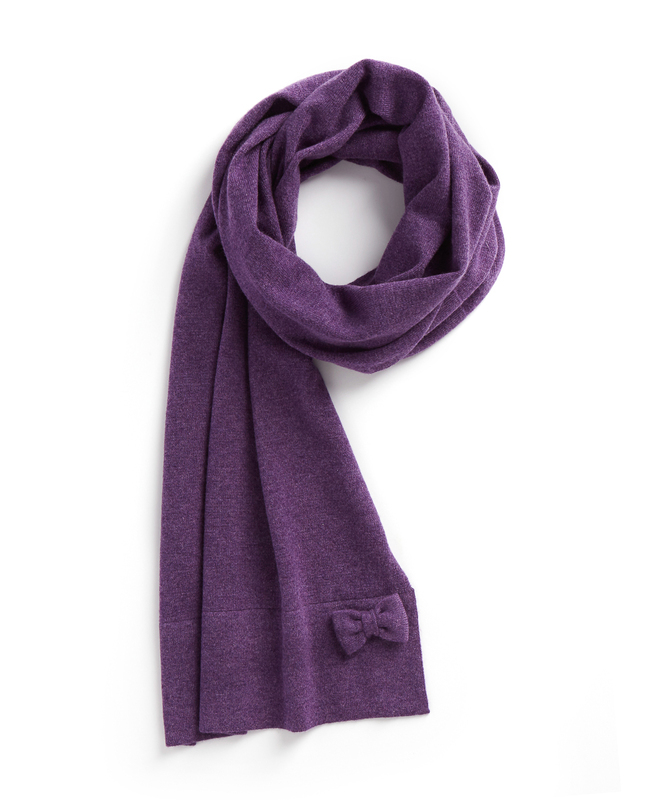 This infinity scarf brings effortless chic with its versatile two tone color scheme. One scarf, two tones and infinite possibilities!